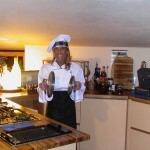 My name is Manuela Gandolfo and in my life I have always managed restaurants, beaches and discos, especially in Imperia Beach Papeete, to the Leeward Marina Aregai (IM), Ritual nightclub at the marina of Porto Maurizio (IM) and the nightclub with its Tango First Floor Restaurant in Diano Marina (IM). The passion for cooking, love of the genuine products of the earth hospitality and dedication have led me to create this collection of simple recipes online. 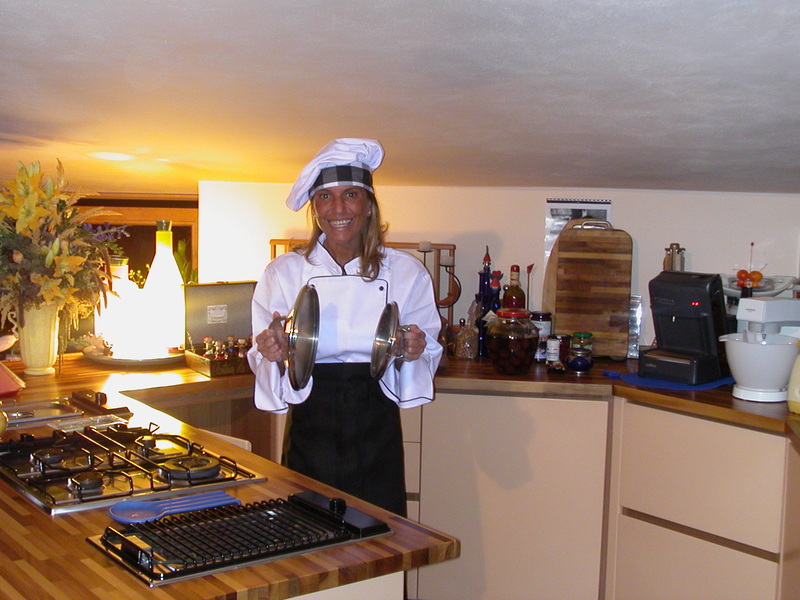 In some cases I have reviewed the Italian cuisine and especially the cuisine of Liguria. You will also find lots of little tips and tricks of the trade, a series of complete menus and tips on beauty care using natural remedies for fruit and vegetables.